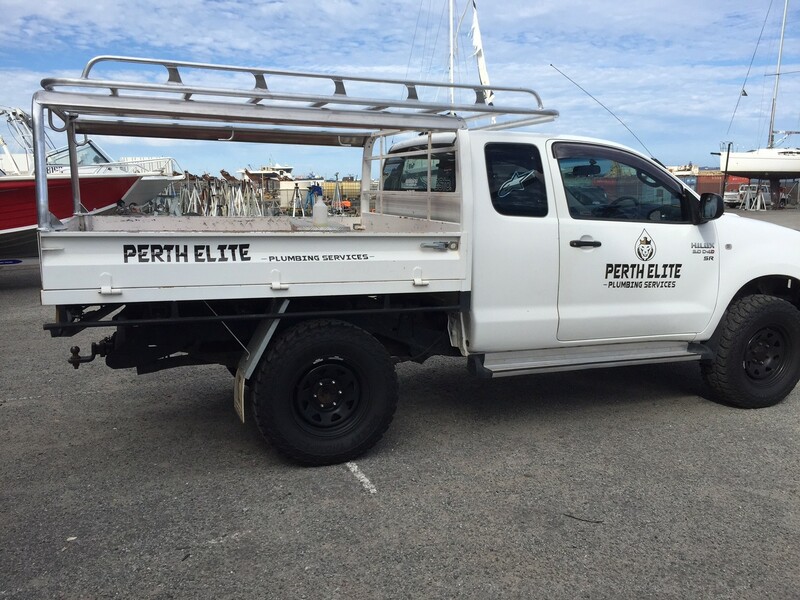 The Perth International Boat Show is fast approaching! 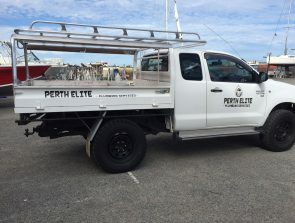 Boating and water adventure enthusiasts are anticipating this event which will be held at the Perth Convention and Exhibition Centre and Elizabeth Quay. Organised by the Boating Industry Association of WA, this boating event will run from Friday 22nd September to Monday 25th September 2017. If you’re planning to purchase kayaks, canoes and paddleboards, be sure to check out Gorg Boards, Hobie Cat Australasia and Tackle World & Outdoors Mandurah. Personally, we’re also looking forward to the smaller dinghies offered by Stacer and Quintrex. 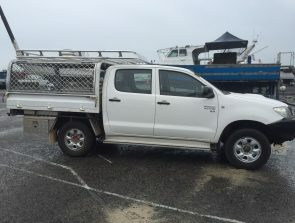 These boats are ideal for people who love recreational boating or racing. 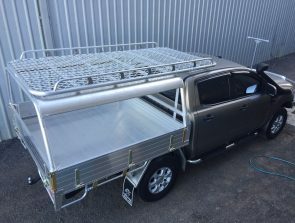 They can be carried on a roof rack so you can bring them to any boat racing event you’d want to join. 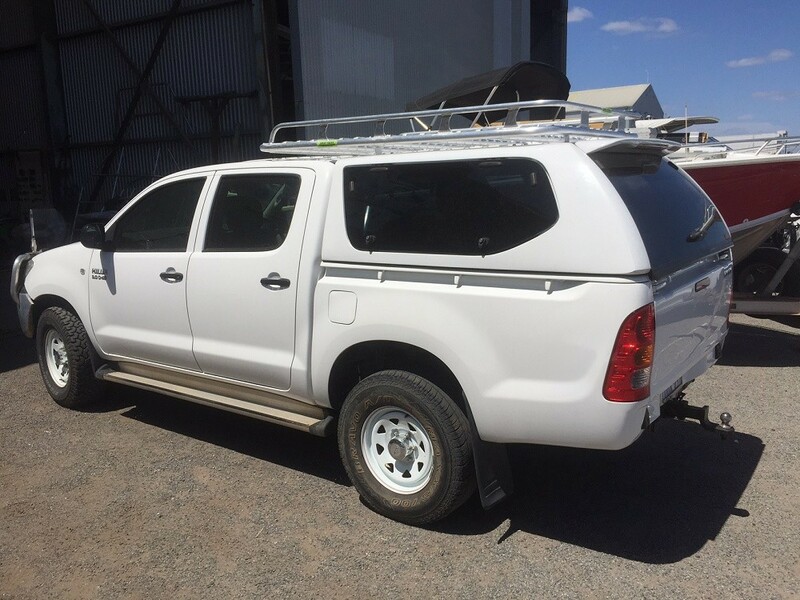 When you purchase a small dinghy, kayak or canoe, remember to give us a call so we can custom build a roof rack for your vehicle! 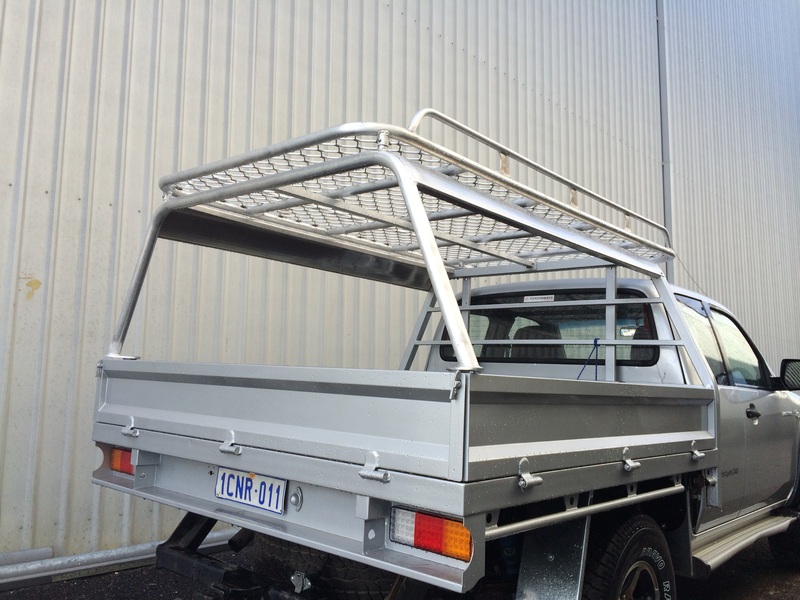 At Great Racks, we have a team of skilled and experienced craftsmen who specialise in designing and building customised dinghy roof racks. We also install electric winches to make loading your dinghy or kayak onto your roof rack even easier. 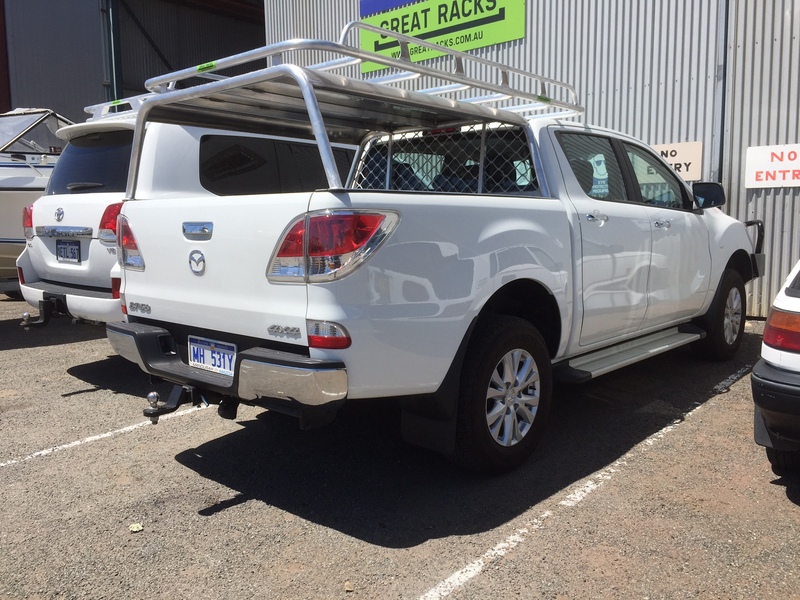 As a Western Australian company, we ensure that your rack is built to withstand the harsh Australian conditions. So, you are sure to get a rack that will last for a long time. Simply give us a call or visit our workshop and discuss your requirements with our staff. 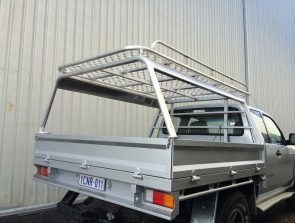 Your roof rack will be designed and built to your specifications. Here at Great Racks, we always take pride in our work, and the results are always evident. Take a look at our custom-built dinghy roof racks and discover why we are one of the leading aluminium fabrication specialists in Western Australia.